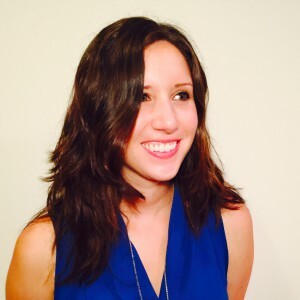 Jessica leads Groundswell’s digital strategy and creative work and is key in managing labor-industry partnerships. Through her work in journalism, public affairs and visual design, she bridges end-to-end solutions for clients. Before joining Groundswell, Jessica worked at McBee|Gibraltar where she consulted on messaging, earned media and branding efforts for clients including a major defense contractor. Through Capitol Hill press internships in Senator Debbie Stabenow and Representative Dan Kildee’s offices, Jessica has a thorough understanding of political communications and legislative strategies. Prior to her career in communications, Jessica worked in broadcast journalism. She has held positions at “The PBS NewsHour” and NBC News where she worked on the “Nightly News” and “Today Show” broadcasts and produced online content. Jessica graduated from Emory University with degrees in economics and journalism. As an undergraduate she was a staff writer for The Emory Wheel student newspaper and a member of the Omicron Delta Epsilon economics honor society. She has also completed a visual design course through General Assembly.